Apple fans will soon know the true benefit of predictive intelligence, and the technology isn't coming from Google or Cupertino. Instead, a former Googler, Bill Ferrell, is building an iOS app called Sherpa that promises to enlighten iPhone owners as to why Android's Google Now is so revered. The battle of the voice assistant has burned out; it's time for predictive intelligence to flourish. We're still not sure if Google Now will find its way to iOS. What we do know is that it may not even matter, because Sherpa could fill that void and even go beyond what Now is capable of. 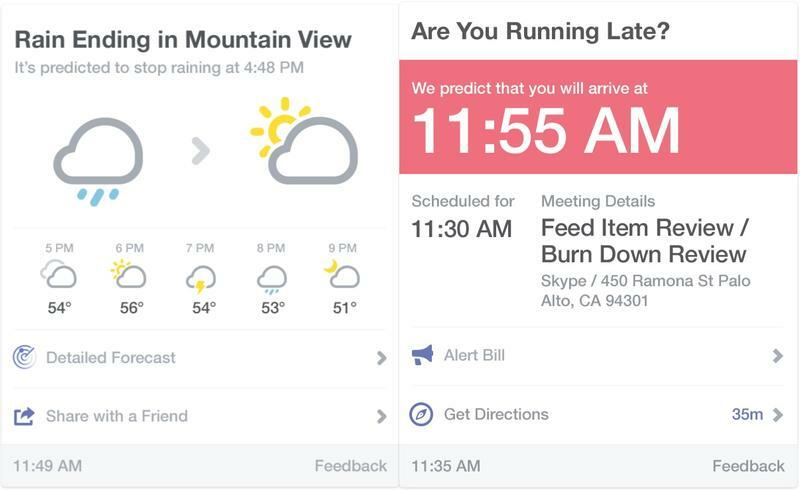 If you're familiar with Now's capabilities, Sherpa will immediately sound familiar. But it will take the predictive experience even deeper, to the point where even Google will need to take notes. Say you drive to soccer after installing Sherpa. Well, Sherpa is capable of associating "soccer practice" with the location of your practice, and remembers right when you arrive. Going forward, it'll show you directions on how to get there and let you know when you need to leave based on present traffic conditions (one of Now's biggest and best abilities). None of this requires you to lift a finger; you're not spending time entering addresses or checking traffic conditions. Sherpa does the work for you. The app is only in private beta right now, so there are kinks that need to be worked out. If Apple won't make a comparable Google Now experience, someone else will. Surprisingly, it isn't Google (though Google Now can still appear for iOS at some point). "With location-based insights, we can bring you information you've never had before, e.g. that it will begin raining before your commute home, traffic congestion on the route to your next meeting and much more," Sherpa's website explains. When the app launches to the public in the coming weeks, Sherpa says it'll be open for developer input and collaboration to make the experience even better across the board. You can sign up on Sherpa's website to get an invite code now.